Welcome back to our latest accessory gift guide. We took a look at some perfect options for guys and Apple Watch owners last week, but today we’re focusing on some all-around great choices for anyone with an iPhone. Speck’s CandyShell line of cases have been a mainstay of iPhone users for a number of years. But with the rollout of the iPhone 6s and iPhone 6s Plus back in September, the company unveiled a new addition – the CandyShell Clear. 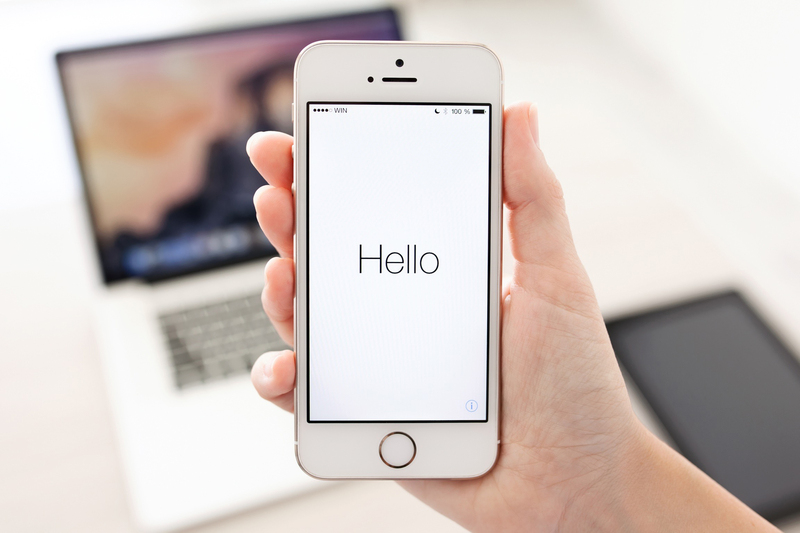 As you could probably tell by the name, the standout feature of the case is its clear material that lets the iPhone’s design shine through while at the same time protecting the handset from scratches and other hazards. The special clear material is designed to resist yellowing that plagues many other similar cases. Adding just 0.16 inches of thickness to your phone, a raised bezel also protects the screen from scratches. 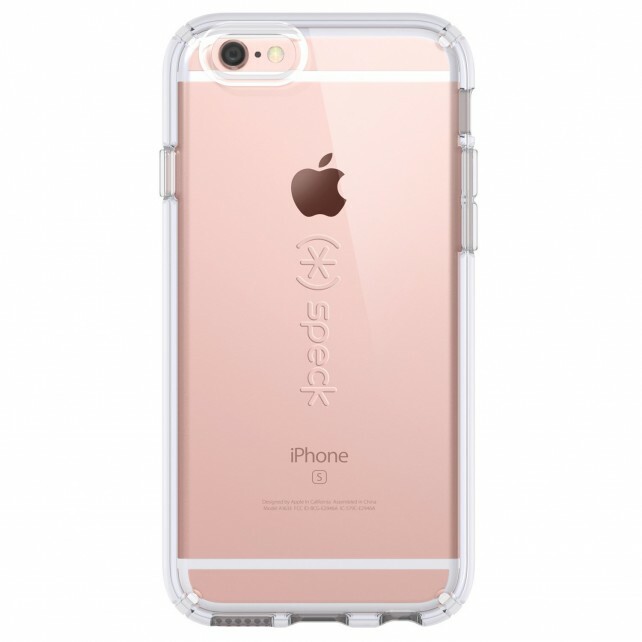 You can purchase the iPhone 6s/6 case for $34.95. A version made for the larger iPhone 6s/6 Plus is $5 more. While battery cases are a great way to provide an extra boost of power to your handset, they usually add a lot of bulk. 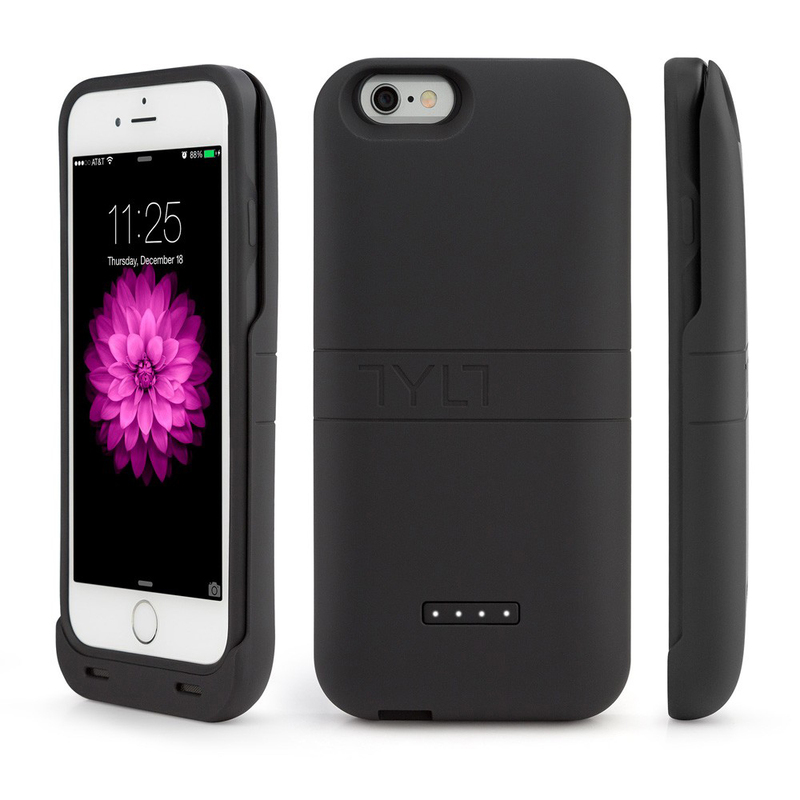 But Tylt’s Energi Sliding Power Case does a great job of giving users the best of both worlds with its unique design. The battery portion can be removed when needed and the phone is still protected with a smaller case. A case for either the iPhone 6s/6 or iPhone 6s/6 Plus can be purchased now for $79.99 directly from Tylt’s site. It’s only available in black. Smart home products are taking a big leap forward with Apple’s HomeKit protocol. The standout feature, so far, is the ability to control different devices with just a simple Siri voice command. And an inexpensive way to get a taste of the future is iHome’s iSP5 Smart Plug. With just a simple Siri command, you can check on the status of the outlet and turn it on and off. It can also be used with a companion iHome Control app. You can purchase the plug now for $36.76. For more information on how it works, check out my original review. A perfect choice for anyone looking to improve their iPhone photography skills, Imvio’s Lens System includes two different lenses – a wide-angle and fisheye option. Thanks to a specially designed case and screw system, you can quickly remove or change lenses. Both lenses can be used with any photo or video app. A complete kit for either the iPhone 6/6s or iPhone 6/6s Plus – which includes a case, the two lenses, and a carrying case – costs $34.99. Buyers can select from four different color choices for their case – black, red, tan, and turquoise. Even if you’re not interested in getting a professional security system installed, there are other ways to help keep a watchful eye on your home. The Canary home security system combines a wide-angle camera, motion sensor, siren, and air quality sensor into a single package a bit bigger than a large drink cup. Using the companion app, getting everything set up is quick and easy. 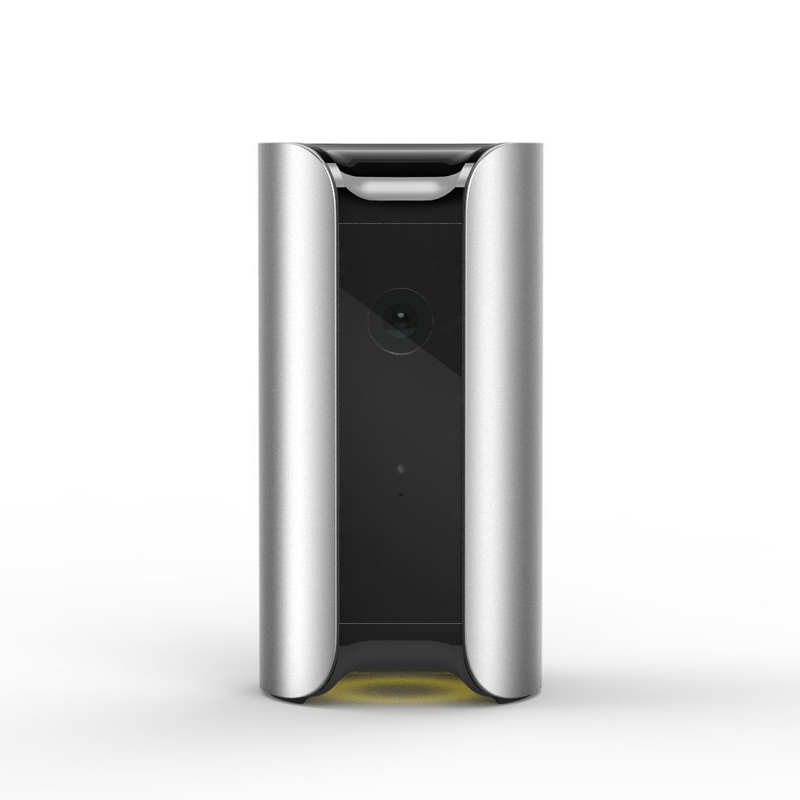 It uses geofencing technology from your iPhone to automatically arm when you’re away and disarm when arriving back at home. When any motion is sensed, you’ll receive a notification on your phone to pull up live high-definition video and audio. From the app, you can select to sound the more than 90dB siren or connect directly with local emergency services. Users can also monitor the air quality, temperature, and humidity at their home. Using the app, users can view video history from the last 12 hours and save up to five videos on the Canary cloud service. Other plans that offer longer saved video history are also available. The system can be purchased now for $199.99. Buyers can select from a white, black, or silver version to better match their interior decor. 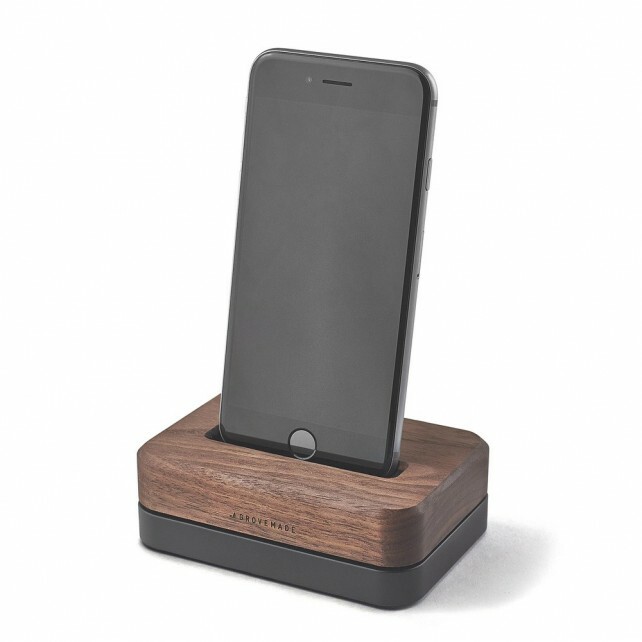 A beautiful way to dock your iPhone, Grovemade’s option is made from a weighted and heavy solid steel base to make one-handed docking easy. It’s topped with a cap made made from hand sanded and oiled walnut. 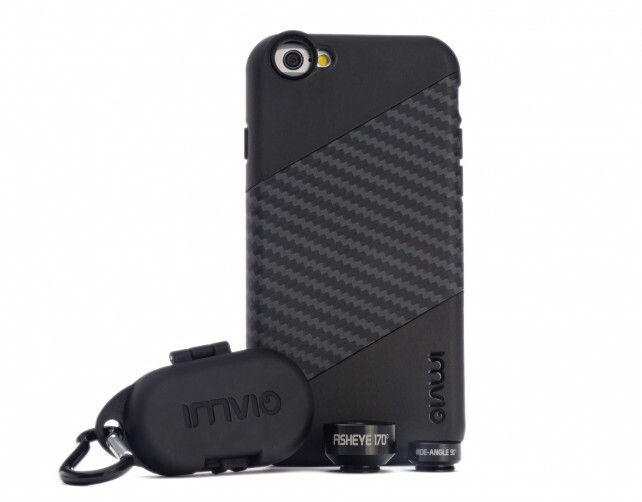 As a nice touch, it is compatible with some slimmer iPhone cases. Buyers can select from a separate dock for the iPhone 6s/6 or iPhone 6s/6 Plus. Either option is $99.99. 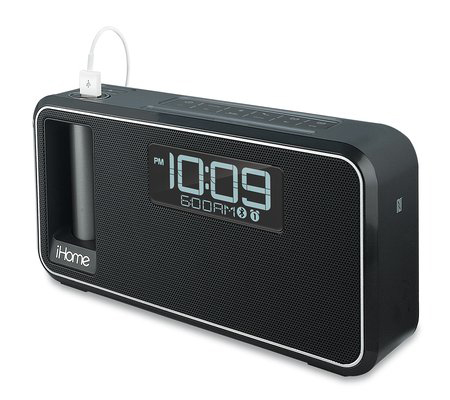 Even before the introduction of the iPhone, iHome was well-known for creating great alarm clocks, speakers, and more to match up with Apple products. And the new Kineta K2 continues that tradition. Along with acting as an alarm clock to help wake you up in the morning, the K2 offers a Bluetooth speaker, FM radio, and speakerphone for your iPhone. The best feature is the removable backup battery. The 2,600 mAH cell can charge any USB device, and it automatically recharges when it is placed back in the built-in dock on the speaker. An integrated button on the speaker shows the charging status of the battery. When the morning arrives, users can choose to wake up to Bluetooth audio, FM radio, a tone, or buzzer. It can be purchased for $69.95. This great lightweight Bluetooth speaker can provide 360-degree sound and is waterproof for up to 30 minutes at a depth of 1 meter. 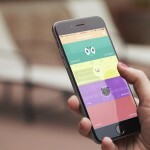 The speaker can be up to 65 feet away from your iOS device, and its built-in battery can provide music for up to nine hours before needing to be recharged. 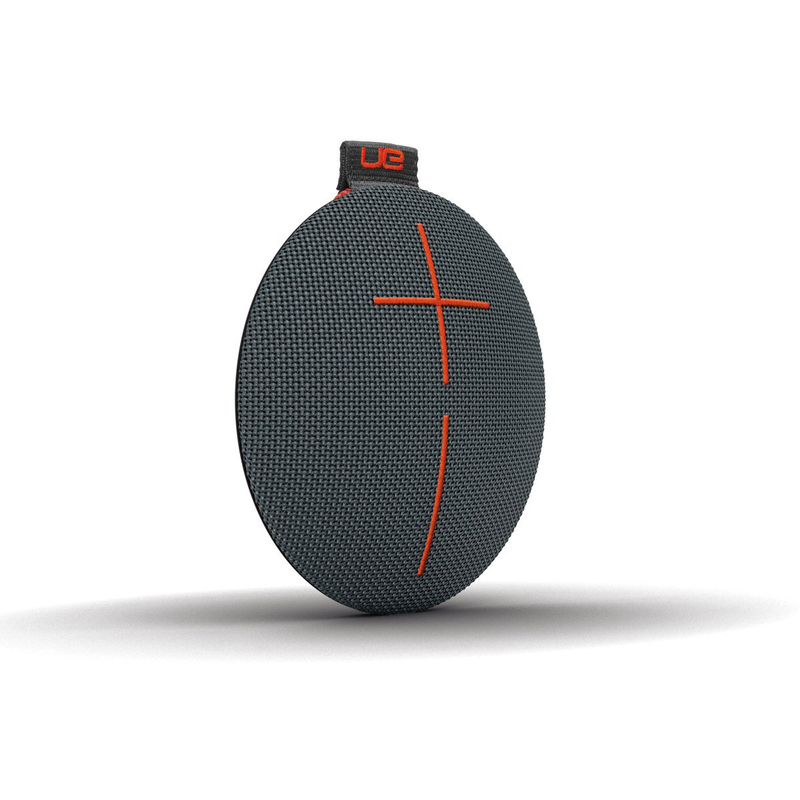 To help take the pint-sized speaker on the go, UE also includes a bungee cord to help attach is to your backpack, bike, or pretty much anything else. Available in a number of colors, the speaker retails for $99.99. 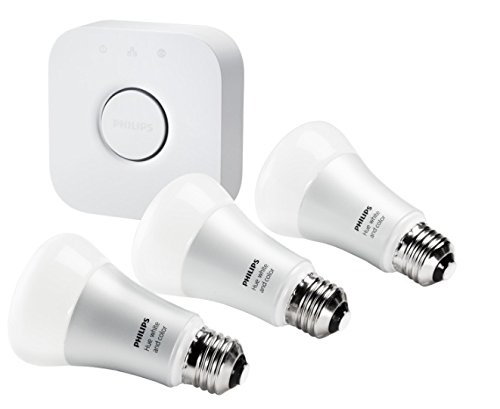 The Philips Hue app-enabled lightning system is also another great way to start building a smart home. Already a robust system, Philips did a great job of adding even more options for buyers in 2015. Along with unveiling a second-generation lightstrip and a portable light, the biggest news was the introduction of a new bridge that supports Apple’s HomeKit. That means users can control their lights with a simple Siri command. Read more about how the new bridge works in my original review. A starter kit, which includes three A19 bulbs and the version 2.0 bridge, can be purchased now for $199.99. The lights in the new kit can produce up to 800 lumens each, up from 600 lumens in the previous version. If you already have a Hue system up and running you can purchase the new bridge for $59.99. And if colored lights aren’t for you, a kit with the new bridge and two Hue White lights is just $79.99. Whenever you’re on the road, extra USB ports to charge an iPhone, iPad, and more are always hard to come by. 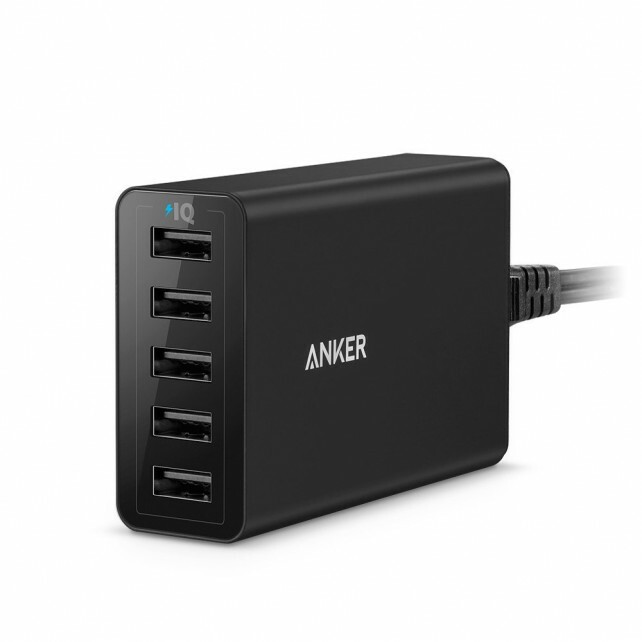 But Anker’s Power Port 5 can charge up to five iPads simultaneously at the fastest possible speed. 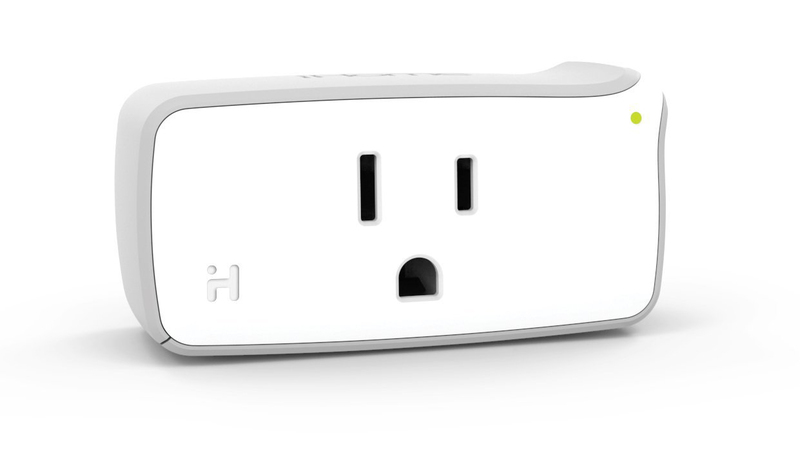 The hub’s 5-foot power cord can be detached when needed to take up less space in your bag. It’s backed with an 18-month warranty, and special MutliProtect technology protects from short circuits, power overloads, and more. It’s available now for $21.99. 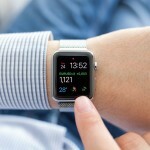 While the Apple Watch does a great job of providing an overall picture of your fitness and activity, think of the Moov Now as a personal trainer on your wrist. The highlight is its real-time, personalized coaching through a number of activities including cardio boxing, swimming, walking, running, and cycling. 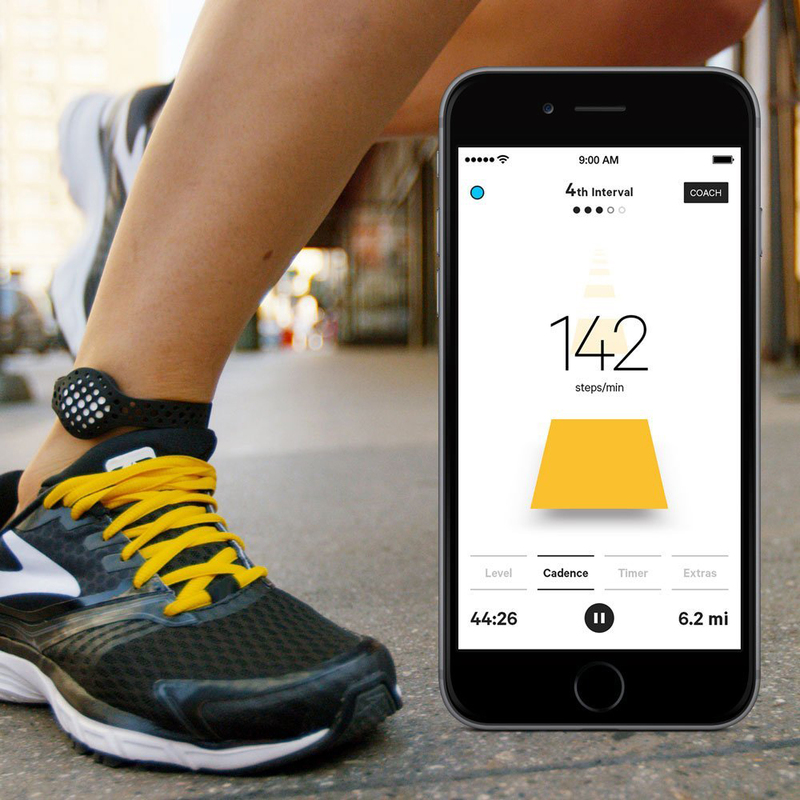 The device analyzes and coaches your form, counts reps, and talks to you while you’re working out. Instead of needing to be charged, it uses a coin cell battery that offers a six-month life span. Along with tracking steps, sleep, and other metrics, it is also water and dustproof and supports third-party add-on heart rate monitors. You can select from four different colors of the Moov Now – black, blue, white, and red. It costs $79.99.